I drank gallons of tasty, refreshing, non-green beany (like New Zealand SB) Sauvignon Blanc in Chile and it was a true delight. 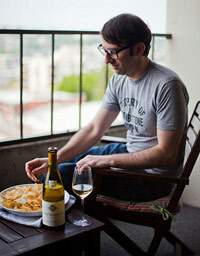 I’m ready to crown Chile as the home of the best Sauv Blanc for the money. 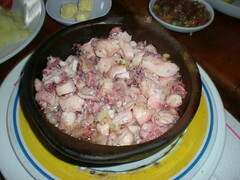 It’s also fantastic with the local seafood, like this amazing braised octopus.